An arm of People for the Ethical Treatment of Animals (PETA) is donating equipment that allows for animal-free testing of the effects of inhaled particles on the lungs to select laboratories across the United States and Europe. Valued at more than $400,000, the Vitrocell Systems inhalation device exposes human lung cells to tested materials — such as smoke or pesticides — in a machine environment that mimics the human lung. The machines are being given by the PETA International Science Consortium to four centers considered to be leaders the field of in vitro (non-animal) inhalation toxicology. The donations are part of the consortium’s effort to end inhalation testing on animals, which also includes a series of workshops and webinars. 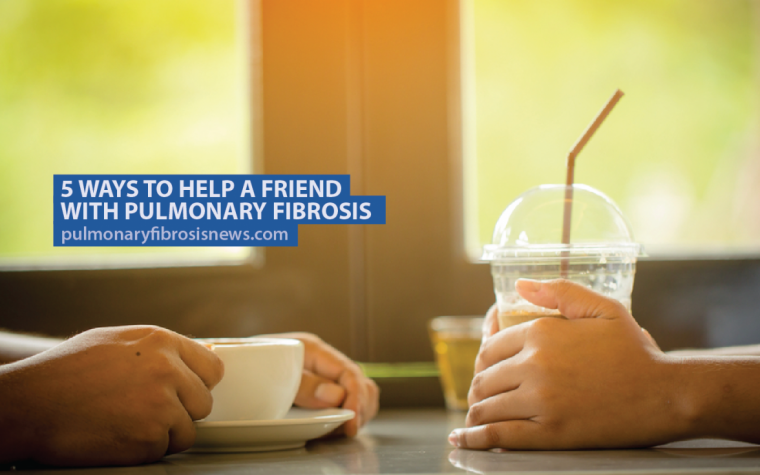 One center is located at Heriot-Watt University in Edinburgh, where a group of researchers is studying pulmonary fibrosis (PF). The team will use the equipment to further optimize a cell-based system designed to predict the development of lung fibrosis. In North Carolina, researchers at ScitoVation will use Vitrocell to test cancer-causing compounds, a Belgium research group will use it to test nanomaterials on human lung cells, and scientists with the Maryland-based Institute for In Vitro Sciences will compare the effects of conventional and electronic cigarettes on lung cells with the system. “We are grateful to the PETA Science Consortium for this specialized equipment which will allow us to assist industry and regulatory scientists to gather crucial data without using animals,” said Erin Hill, president of the Institute for In Vitro Sciences. The PETA International Science Consortium was launched in 2012 to coordinate the scientific and regulatory expertise of its worldwide members, which includes PETA Germany, PETA U.K. and PETA U.S. To date, the consortium and the members have donated over $3 million to help companies reduce or end the use of animals in laboratory testing. Tagged animal-free tests, inhalation testing, PETA, PETA International Science Consortium, VITROCELL Systems. 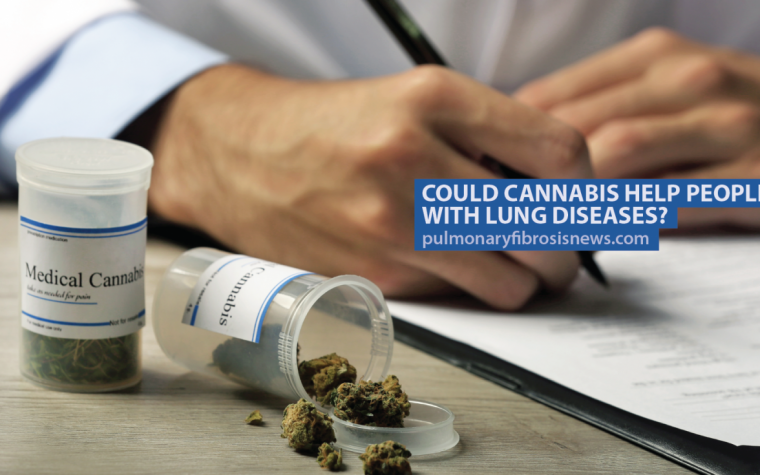 Previous: Could Cannabis Help People With Lung Diseases?